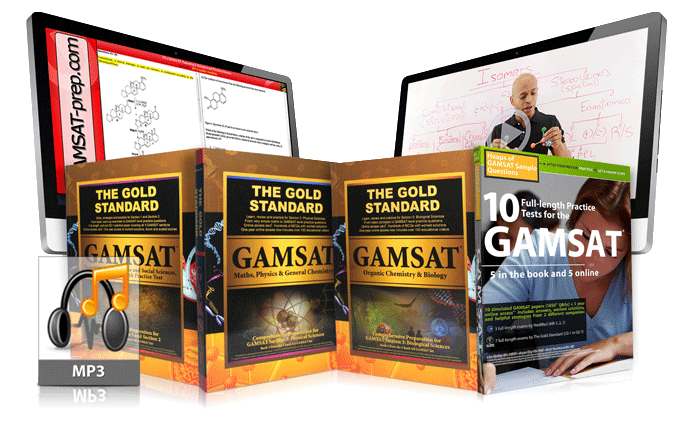 Gold Standard GAMSAT has assembled free GAMSAT preparation material including free GAMSAT sample questions (both a practice test and a free GAMSAT Question of the Day), helpful advice, and links to many other free GAMSAT resources. We have placed links that will help you be more analytical in the humanities and social sciences (Section 1) while, at the same time, helping you develop relevant content that you can use for your essays (Section 2). We have also placed links to officially corrected real past Writing Sample tests for the MCAT which simulates Writing Test A (argumentative) of GAMSAT Section 2 in terms of timing, length and format. For Section 3 advice, we have placed links to physics formulas (equation lists) and organic chemistry mechanisms which will help you practice for the real test. In addition, Gold Standard GAMSAT created and uploaded over 100 free videos with the worked solutions to ACER's practice materials to help your GAMSAT preparation. We have also recently added a few more helpful links to our list of free resources: Free Monthly GAMSAT Webinar, free GAMSAT practice test and free Writing Test B essays with corrections/comments by our GS Essay Correction Service. How Much Time Do I Need to Study for the GAMSAT? We believe that a student who has a long history of regularly reading books or editorials, writing essays at a high level and has a strong scientific intuitive reasoning may only do a few practice tests and then excel when sitting the real GAMSAT. Most students must prepare much more than that. In our estimation, adequate GAMSAT preparation requires, on average, 3-6 hours per day for 3-6 months depending on your past academic and life experiences. 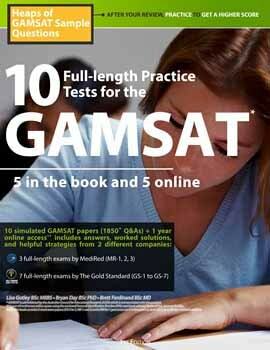 So we have created a way for you to build a free GAMSAT Study Schedule for your GAMSAT test preparation. The Gold Standard believes that with adequate time, practice and preparation that you can achieve the GAMSAT score that you want. Good luck! If you already have an account: login, click on Tests in the top Menu and scroll down. 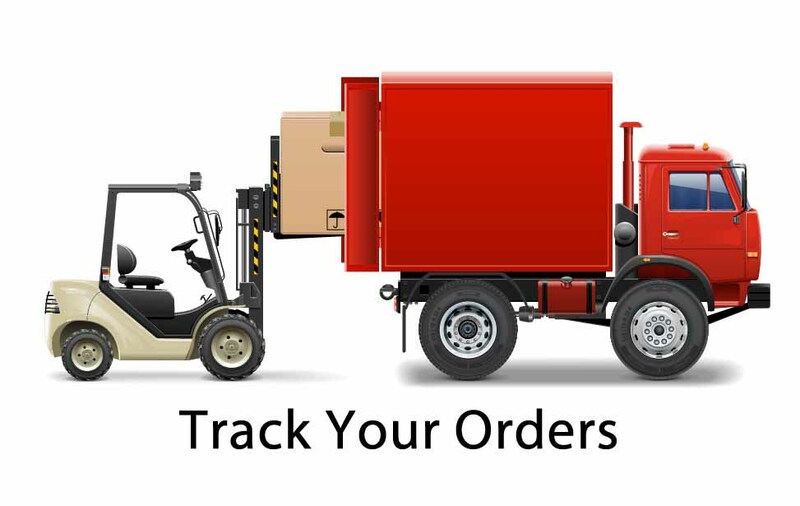 For information about Gold Standard GAMSAT videos, live courses on campus, online programs and textbook, return to our home page.